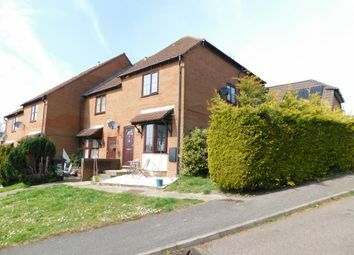 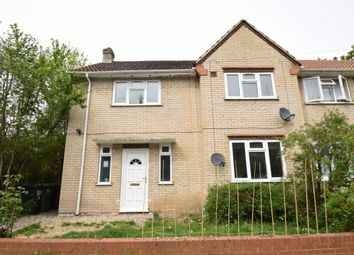 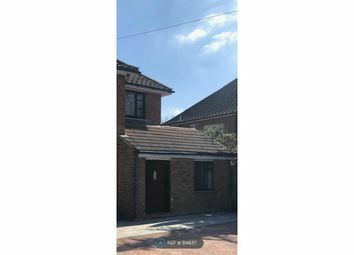 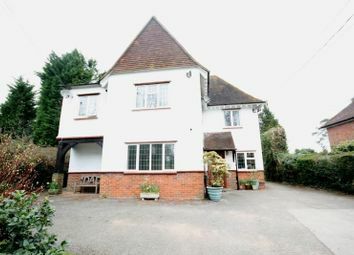 RyeView Homes are pleased to present this immaculately presented one bedroom cluster home situated to the East of High Wycombe in a residential area, close to local amenities. 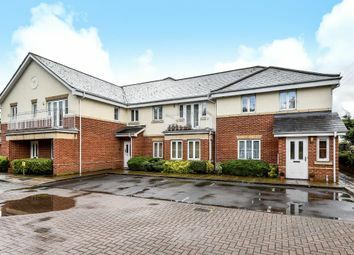 Beautifully presented, first floor purpose built apartment, situated in a desirable location, yet within easy access to village amenities. 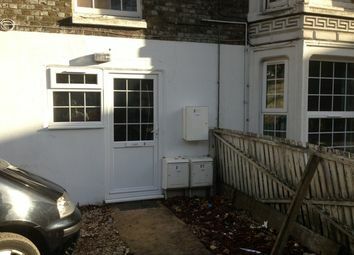 Internal viewing strongly recommended to avoid disappointment. 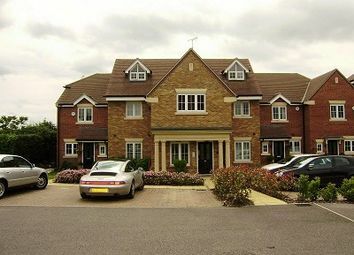 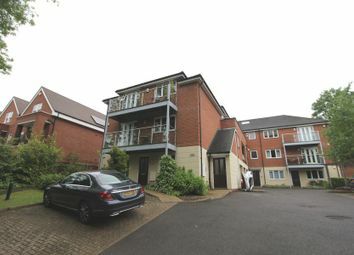 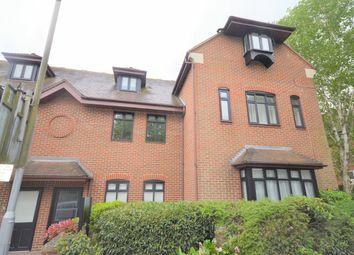 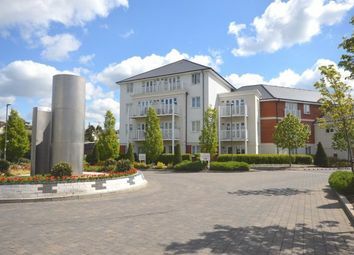 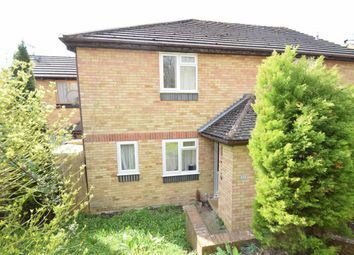 A one bedroom ground floor apartment situated on a bespoke modern development in Loudwater. 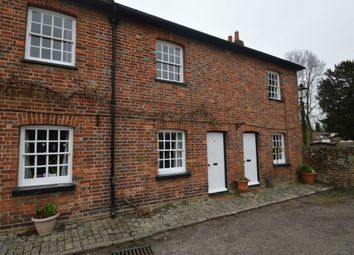 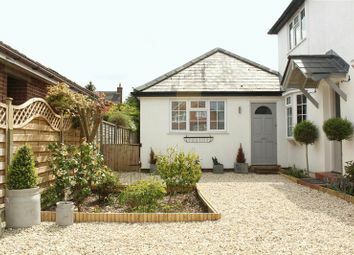 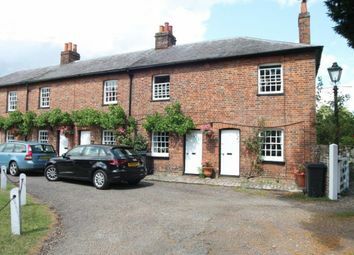 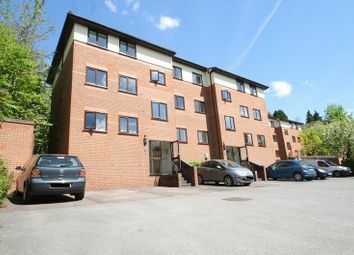 Resident parking available and there is access to a communal garden. 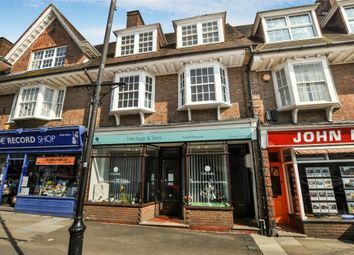 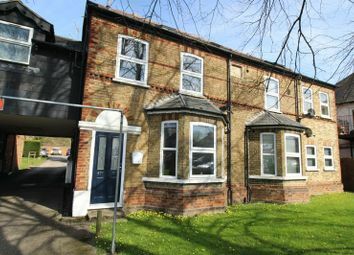 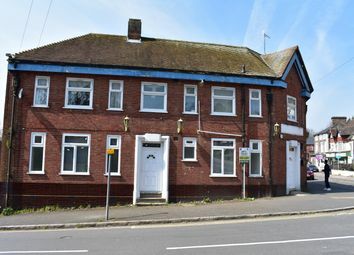 Studio flat situated only 2 minutes from the train station and town centre. 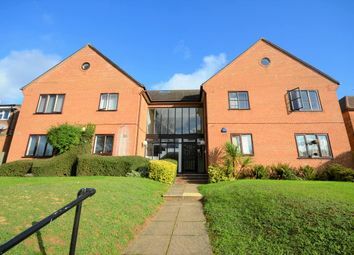 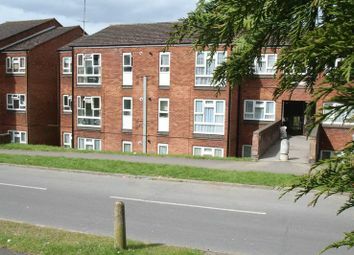 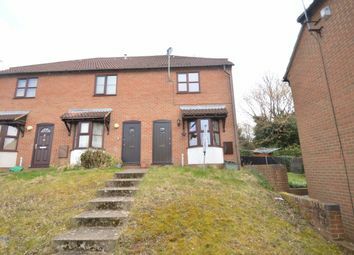 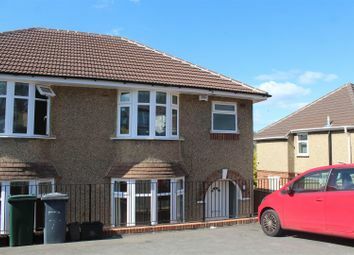 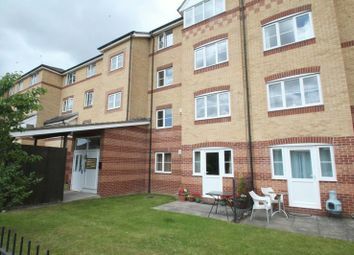 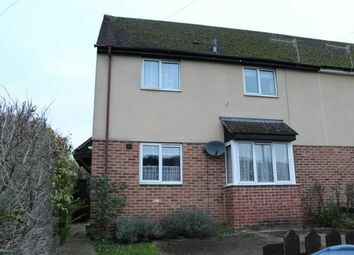 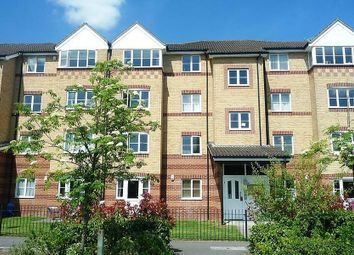 The flat benefits from: Gas Central Heating, Double Glazing, A good size double bedroom, Fitted Kitchen, Shower room.